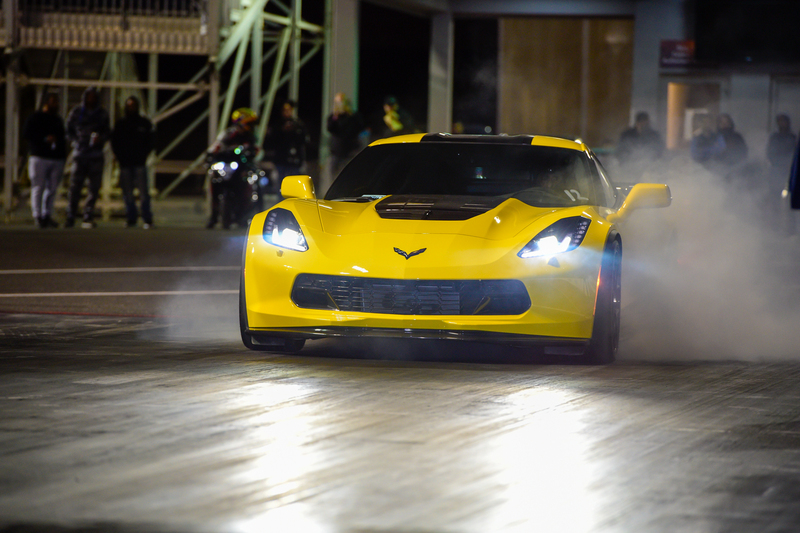 Bahrain International Circuit (BIC), “The Home of Motorsport in the Middle East,” hosts another exciting edition of the E K Kanoo Drag and Drift Night on April 16 (tonight) in Sakhir. 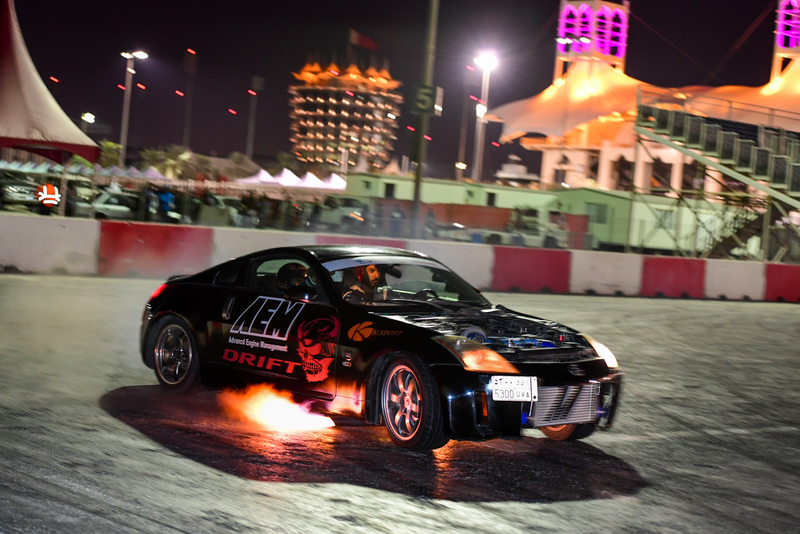 Sponsored by E K Kanoo Drag and Drift Night gives the chance for drag racing and drifting enthusiasts to take their very own cars or motorbikes and push them to their limit in a safe and controlled environment. The drag racing will be held along BIC’s world-class quarter-mile drag strip, which is a member of the prestigious National Hot Rod Association (NHRA) Worldwide Network. The drifting will take place along a special course at BIC’s car park five will stage all the action. Both activities can be enjoyed for a single fee of BD10. Participation in just the drag racing or just the drifting costs BD7. Registration can be done on site from 6pm, and the action will be held from 7pm to 12midnight. 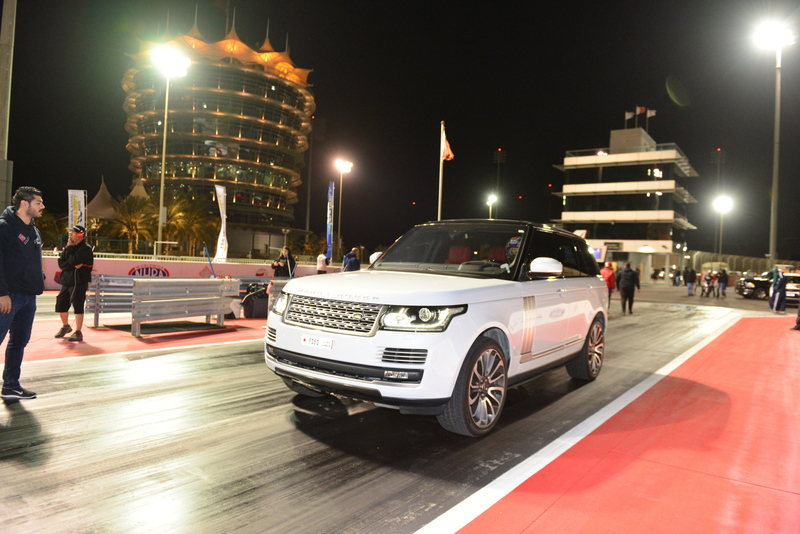 Also as part of the drag racing programme, BIC is offering the immensely popular Dragster Xperience. This is one of the circuit’s most unique and ultimate-adrenaline activities, as it gives participants a taste of pure speed as they are taken from zero to 100kph in just one second while seated in a Top Dragster. The Dragster Xperience costs BD40 per person. For more information on E K Kanoo Drag and Drift Nights, visit BIC’s official website on www.bahraingp.com or call the BIC Hotline on +973-17-450000.